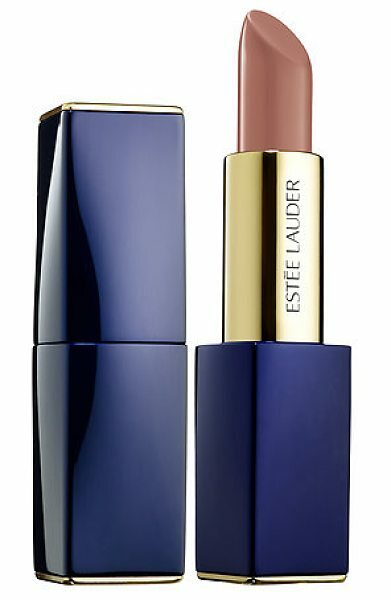 A bold, cream-matte lipstick that sculpts the curves of the lips. Creamy, matte, and intense, this lipstick emphasizes the shape of your lips with saturated matte color. The lightweight, ultra-creamy formula glides on seamlessly, coating lips evenly for a soft, smooth finish. More than a daring lipstick, the lipstick bullet is shaped to sculpt the curves of your lips while the luxe, one-click case makes a perfectly-chic accessory.